The Swedish furniture maker announced a new series of wireless controlled smart lights in 2017. 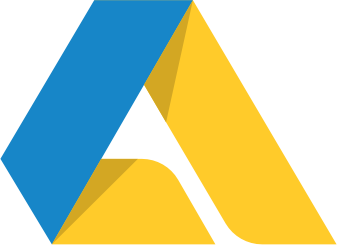 IKEA is known for having lower prices and bringing their products to more people. Their smart lights probably won’t be any exception. The IKEA branded smart bulbs and spot can be dimmed in white light or colored lighting. They come in a variety of socket standards, such as E27, GU10 and E14. Read more here. 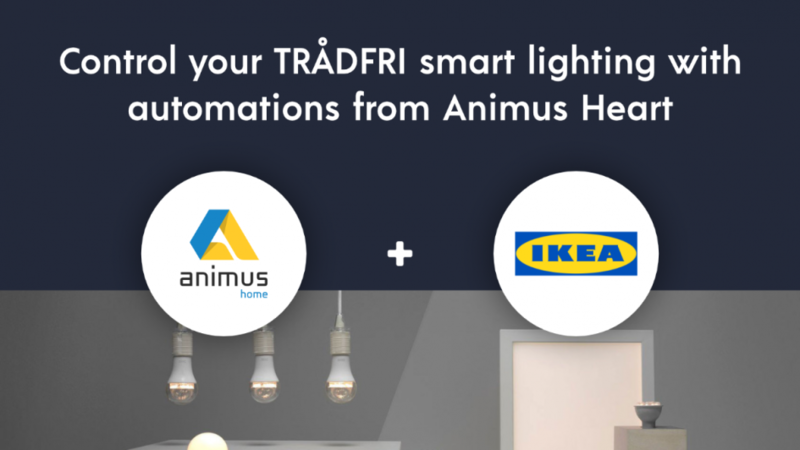 To use the IKEA Trådfri smart lights with your Animus Heart you need to have the Philips Hue Bridge. The same Bridge that you use for the Hue lights can be used for IKEA Trådfri. The IKEA lights are controlled uniquely in the Animus Home user interface/app. Change colors, dim them, change names and put them uniquely in the right rooms. It works great to control your IKEA lights from their own app, but they are better enjoyed if they can co-work with your other smart devices. Automate with sensors, change the moods in you rooms, let them react on emergencies and much more! There is no need to have another IKEA gateway and you can enjoy the advantages of combining your cheaper IKEA bulbs and the more expensive Hue lights.